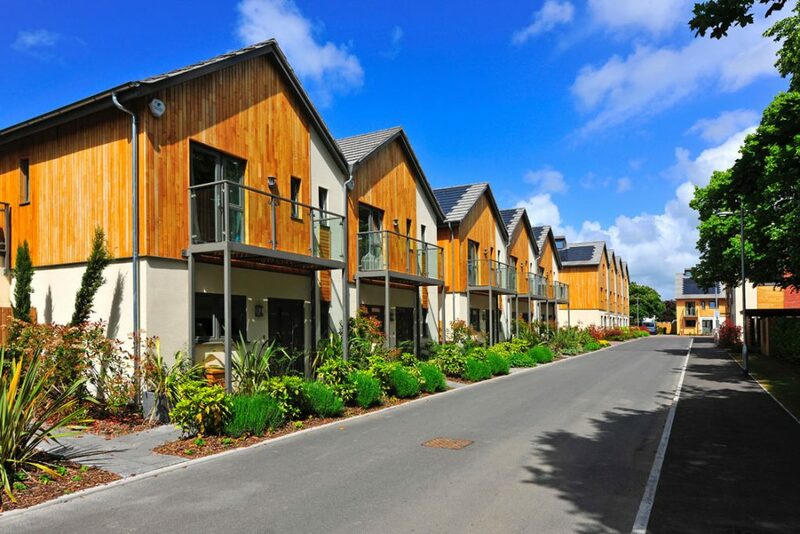 Graylingwell Park is a landmark collection of beautiful carbon neutral homes spread across acres of breathtaking parkland less than a mile from the vibrant historic city of Chichester. 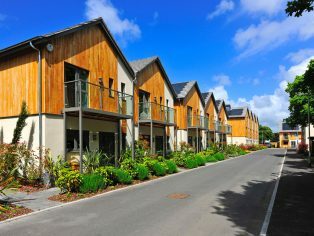 The design of the homes has been led by the energy and sustainability strategy that forms part of the masterplan. Each and every one of the homes has been carefully designed to integrate an array of green technologies, from photovoltaic roof panels to energy efficient appliances around the home. They will also use 33% less water than a standard home.